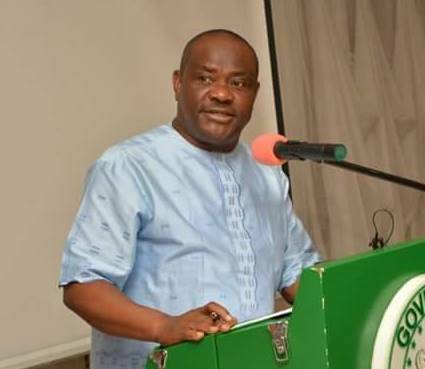 Rivers State Commissioner for Information and Communication, Dr Austin Tam-George has said Governor Nyesom Wike survived five assassination attempts in 11 months. In a statement on Monday, Tam-George said the All Progressives Congress has declared war on Rivers State after losing the governorship litigation at the Supreme Court. “It is no secret that the APC government declared war on the government and people of Rivers State, soon after the party lost the governorship litigation at the Supreme Court in 2016,” he said. He said the first assassination attempt was immediately after the Supreme Court ruling. He also alleged that an offer of one hundred and fifty million Naira was made to two of the six dismissed police officers, to directly kill the governor, but that the officers declined the offer. WIKE-d CAT wit nine lives.